Children are 39 percent less to likely to be overweight if they play sports. 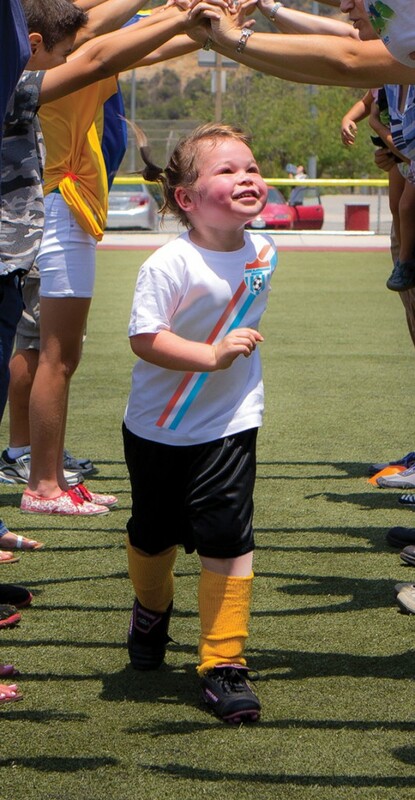 By playing in AYSO, parents are setting a healthy groundwork for their children. Kids who play sports now, are eight times as likely to still be active at age 24 as those who didn’t play sports. 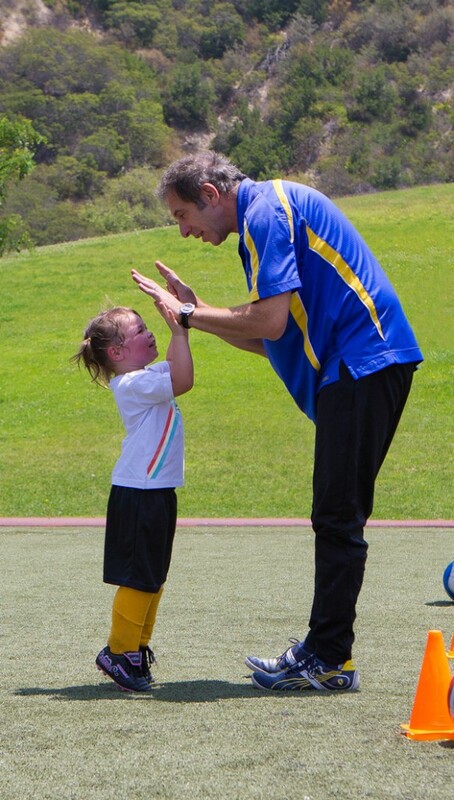 Regardless of the age, “Everyone Plays” in AYSO. This means that age 3 or 19, a child will never ride the bench. They will play and get to enjoy the beautiful game.